Japanese producer Mountain has served up a delicious two track single for Soulvent which showcases a really exciting take on the liquid sound. Featuring exuberant vocal cut ups and a nuanced approach to the interactions between musical elements, the tracks have a playful feel and appear to draw influence from the wave of 80s-tinged electronica produced by the likes of Rustie & Hudson Mohawk. Overheat blends jungle breaks with a fantastic syncopated funk, synth swells answered by the rapid-fire bassline and softer melodic elements popping in and out of the mix. Poseidon goes more rolling, with pitched vocal samples dominating the mix for an infectiously uplifting and upbeat track reminiscent of some of Netsky’s best work. 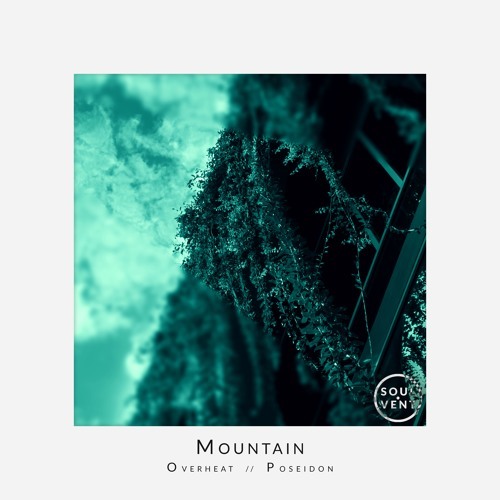 With releases for Hospital and Soulvent in his discography already we’re predicting big things for Mountain; check out the clips below and grab the single from your favourite store now.